The original. The exclusive. 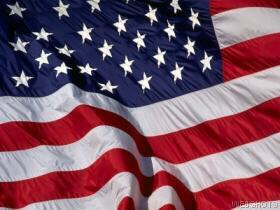 The authority on Racing Intelligence. 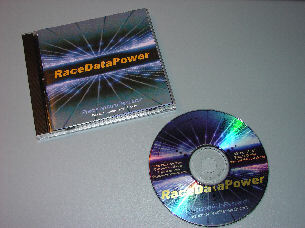 RaceDataPower is a collection of useful and easy to use racing workbooks, all on CD-ROM. These interactive workbooks help provide insight into the science and engineering of racing that you will not find in any racing magazine or book. You would need to read and understand hundreds of textbooks to approach the knowlwedge found in this program! Consider this short list of questions, which is just a tiny sampling of the analyses within: Have You Ever Wondered? (pdf). Each workbook permits users to input their own data. The program performs the complex engineering calculations (so you don't have to) and displays quantitative and graphical results. Each workbook contains extensive technical descriptions, so you'll actually understand the principles being used in the programs! In addition, a huge interactive reference library covers materials, physics, chemistry, and all those strange units conversions you may struggle with. Best of all, RaceDataPower can be used by every member of the racing team! Race Data Power is unique. It was developed, from the ground up, by the engineers at Precision AutoResearch. Accept no substitutes with similar names. If it didn't come from us, it's not RaceDataPower. 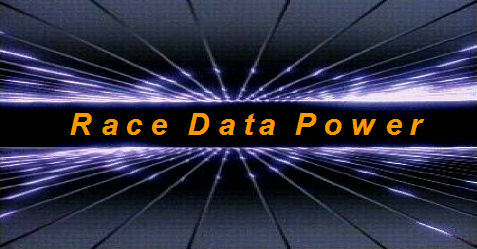 CONTACT US for more information or to find out about our upcoming RaceDataPower seminars!